WE ARE A COMMUNICATIONS CONSULTANCY THAT HELPS STARTUPS AND BRANDS STAY INTERESTING IN THIS CONNECTED WORLD. People, product or passion, what's your story? Stock eyewear doesn't fit most people. Eyewear startup Topology creates bespoke frames with an augmented reality app that takes 3D face scans for a millimeter-perfect fit. TechCrunch reported on the "interesting" iOS app experience first to early adopters before MSN Money described Topology as "the anti-Warby Parker" to a more mainstream audience. Kodak Moments is the consumer-facing division of Kodak Alaris, a company born from one of the world’s most iconic brands. In an industry-first move within the photo-printing market, Kodak Moments' updated app introduced a Facebook Messenger bot that uses AI and algorithms to mine your phone and Facebook feed for those forgotten "Kodak moments." The launch story was first exclusively covered by Fast Company. 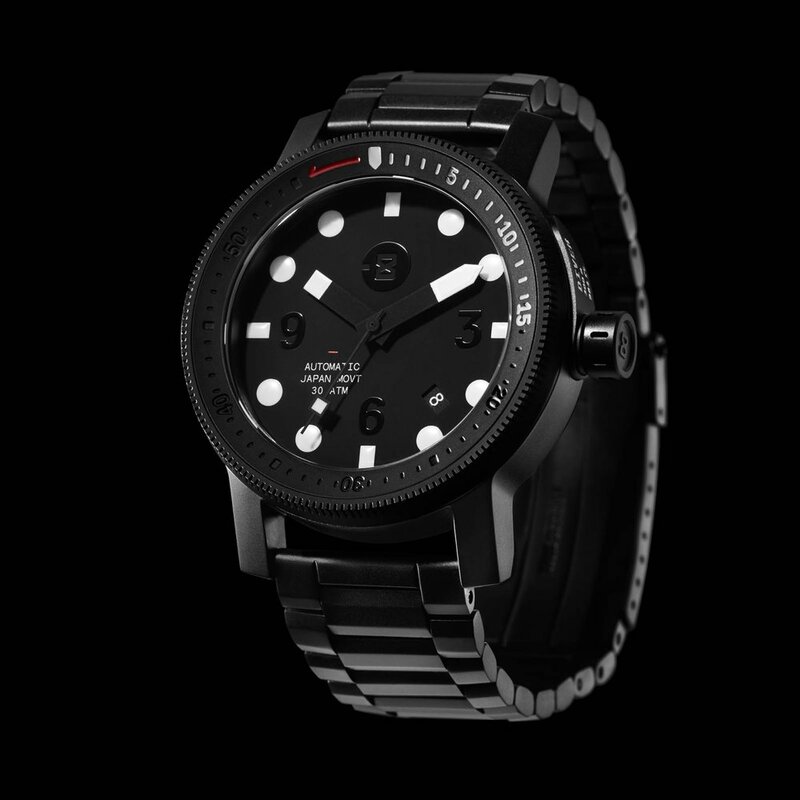 When an analog watch as sharp-looking as this MINUS-8 Diver becomes available around the holidays, consumers should know. The timepiece was listed in a Wired December story appropriately titled "14 Gift Ideas For The Most Stylish Man At The Office." Soon after, renowned designer Tobias van Schneider promoted the watch on his Instafeed to his 46K followers. The Diver is now one of the brand's best-sellers. In partnership with The New York City Rescue Mission, ad agency Silver + Partners staged a social experiment to see if New Yorkers had become desensitized to the homeless living on the streets. ABC World News with Diane Sawyer reported the story days after the YouTube spot reached 4 million views. Podo, the world’s first stick and shoot camera, exceeded their Kickstarter goal in the first 16 hours of launch. 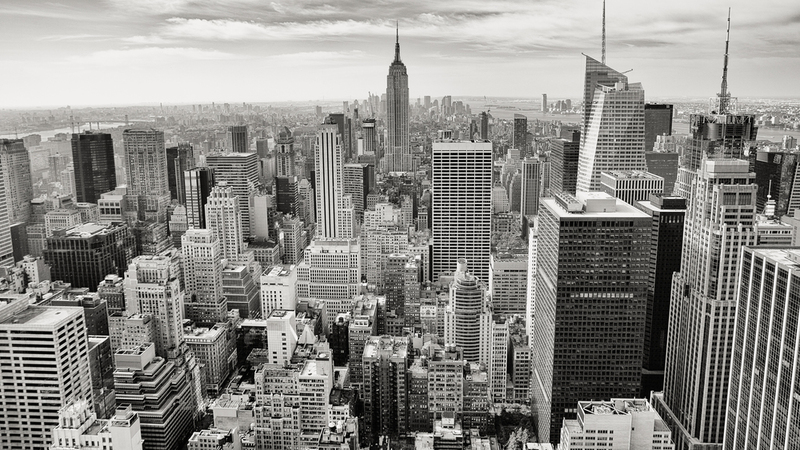 TechCrunch’s first-day coverage helped provide that initial wave of support from technophiles. Fashion blogger Chiara Ferragni from The Blonde Salad then posted on Instagram weeks later securing another uptick of funding from style enthusiasts all around the world. When carsharing and commuting app Carma has over 400 vehicles alone in the San Francisco Bay Area, more locals should know how easy and affordable it is to make car reservations from this startup. Morning news show KTVU helped raise awareness in a special Earth Day segment. The San Francisco Chronicle also featured Carma’s special electric vehicle fleet. With its $13 million Series B investment, Radius, the predictive marketing software that collects and analyzes information on small businesses, is described by The Wall Street Journal as well positioned to “fight for market share against a large publicly traded competitor, Dun & Bradstreet.” CEO and co-founder Darian Shirazi, who was Facebook’s first intern, also participated in the round. Online dating apps seem to be like fish in the sea - plenty. For matchmaking startup Three Day Rule, their approach to use actual matchmakers with the help of data-driven algorithms made for an even more interesting process when a San Francisco Chronicle writer put herself as the next potential candidate. 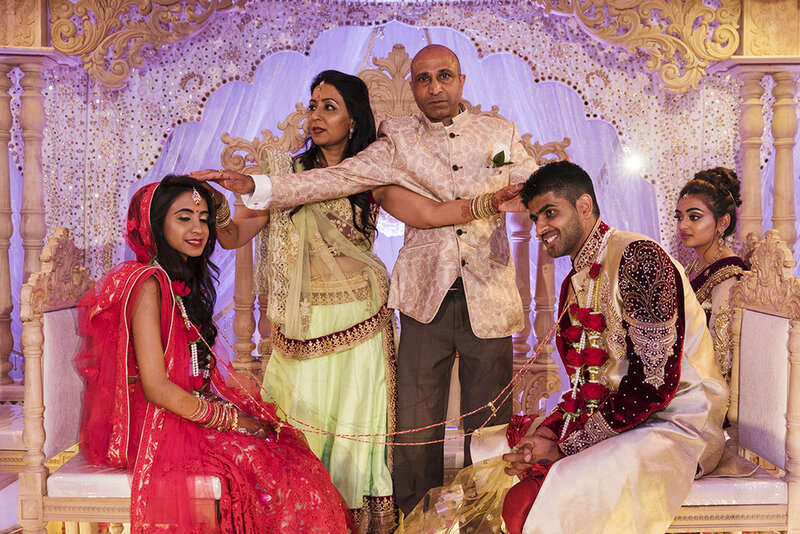 HoneyBook, an event management platform primarily used by wedding vendor professionals, had raised a $10 million Series A round exclusively reported by The Wall Street Journal. Linsanity, the story about the rise of Asian-American NBA basketball player Jeremy Lin, was reviewed by The Los Angeles Times as a “rousing response, easily making it one of the most crowd-pleasing documentaries to play at [Sundance].” The film’s official premiere was in LA with support from the attendance of influencers like Michelle Phan and Lisa Ling. Just before widely announcing its $56 million Series D round, cloud personalization platform BloomReach shared its story among colleagues and industry press at the annual 2015 Shop.org Digital Summit both on stage with a client and on the exhibit floor. It’s a challenge to draw attention at Comic-Con when everyone else has the same idea. 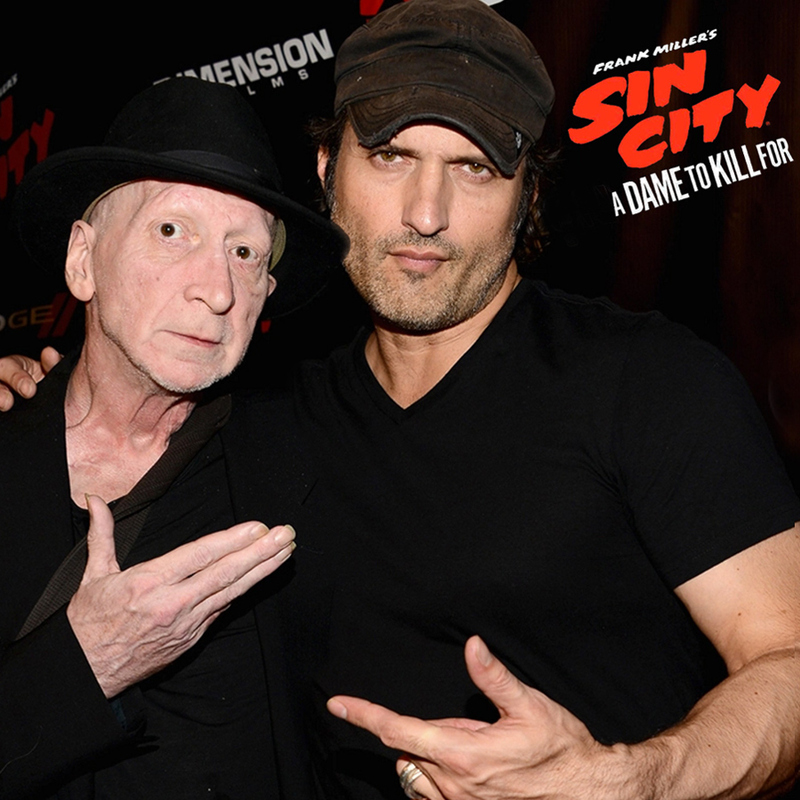 A rooftop party hosted by IGN for the release of Sin City: A Dame To Kill For with red carpet appearances from the film’s co-directors Frank Miller and Robert Rodriguez, among others, drew an at-capacity crowd and ultimately, a short Variety blurb to a larger Best Of Comic-Con wrap-up story. Communications and PR expert with over a decade of experience and a network of trusted reporter relationships. Formerly, marketing and PR head of global advertising agencies AKQA and Fantasy Interactive; PR lead for acquired website testing startup that Adobe now owns; PR lead for another startup that went belly-up; online marketer for Hollywood films including Academy Award®-winning The Lord of the Rings and Snakes On A Plane. (Yes, Snakes On A Plane.) SF chapter team lead for Women in Wireless. Board member of The 1990 Institute. Interviewed leaders at companies including 500 Startups, Coffee Meets Bagel, Instacart, Shyp and x.ai.